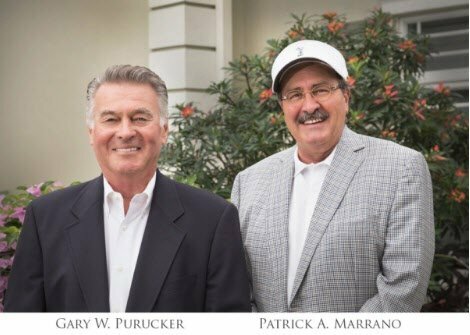 Purucker & Marrano Custom Homes has a rich history in building some of the finest homes in Florida’s Palm Beach County and the Treasure Coast, working with some of Florida’s fines architects. Gary Purucker and Pat Marrano distinguish their business with the utmost in customer care and communications while employing the finest craftsmen to complete custom home projects on time and on budget. Take a closer look at our current projects. 1200 The Ocean offers a rare opportunity to own a new home on Hillsboro Mile, one of South Florida’s most desirable addresses. 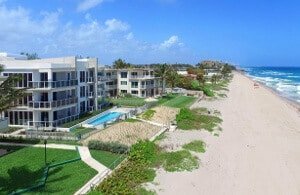 These luxury condominium residences offer tropical breezes, sensational ocean views and beachfront living the way it was meant to be, in a relaxed, intimate setting. Infused with the casual sophistication of a quiet residential address. Energized by the endless possibilities of all the excitement of South Florida. All just moments away in any direction.